the far corners of the rooms they live in. darkness that surrounds us, will drown us all. 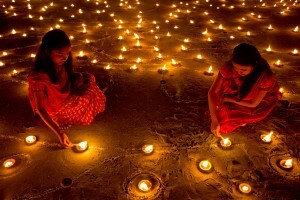 Related Article: What is India’s Diwali Festival? Diwali is India’s ‘Festival of Light’, a time when people come together to celebrate good conquering evil, light conquering dark.